First edition. 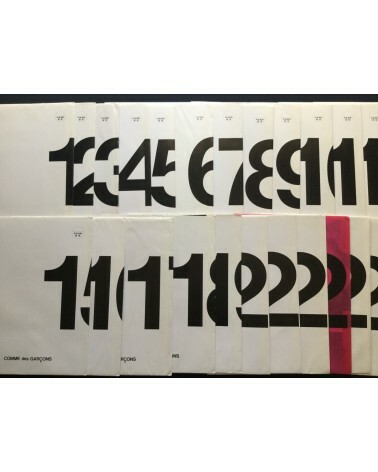 Lot of 45 sheets (from no 1 to 45). In good condition. First edition. 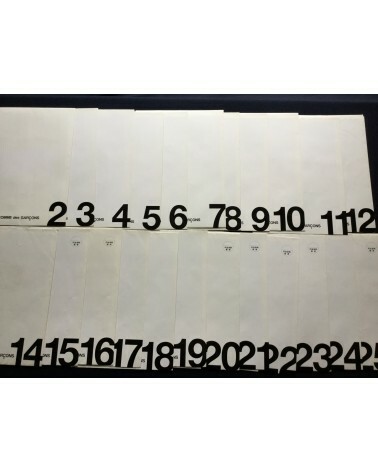 Lot of 21 sheets (from no 1 to 14 and from 25 to 31). In good condition. First edition. 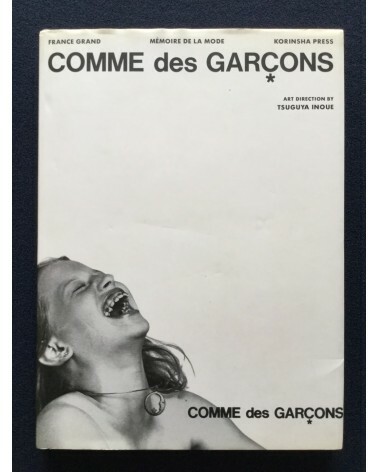 Comme des Garçons DM. Complete. 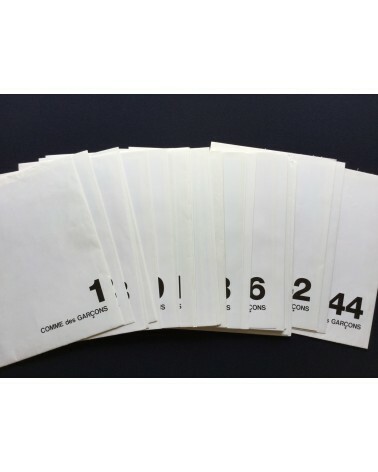 Contains 26 sheets (1 to 26). In good condition. First edition. Comme des Garçons DM. 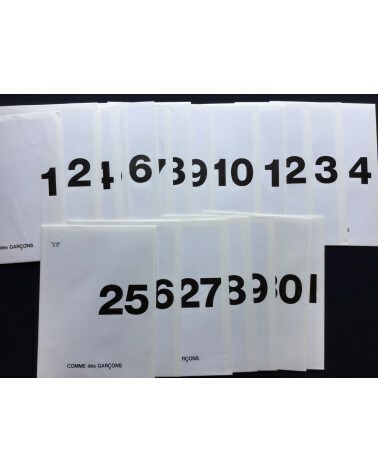 Contains 25 Sheets (2 to 26). In good condition.